Limited to 60 seats only! Public Works CIO’s, Directors, Heads and Managers of BIM, Senior Management, Infrastructure Engineers¸ Project Managers as well as BIM experts. This event will not involve Software Vendors or the use of BIM tools. Value proposition BIM implementation throughout the construction processes. 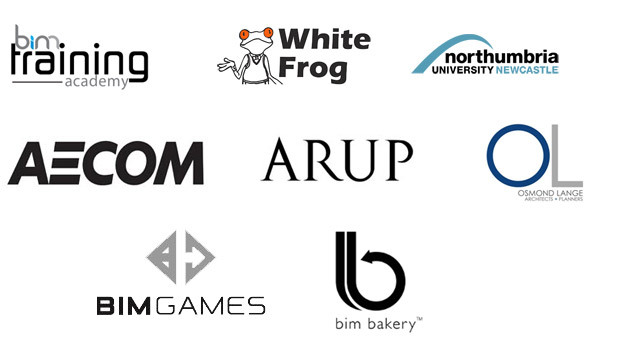 Case studies on megaprojects implemented with BIM. How to extend into all disciplines and stages of a project, including post completion? Download and start using BIM templates and methodologies for your projects. Benefit from an internationally accredited workshop and gain insight into the international BIM network.